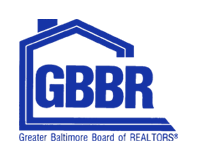 For close to twenty years, we have been serving serving homeowners in Maryland and the surrounding area who have a residential well. Now, more than ever, WelGard® can help you around the clock with emergency assistance when the water stops flowing. 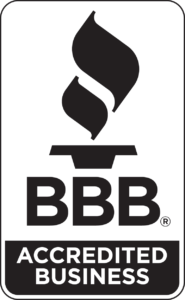 WelGard® is Maryland’s oldest and most trusted provider of well warranty protection. Join our growing throng of happy clients who enjoy peace of mind, valuable savings, and priceless security. 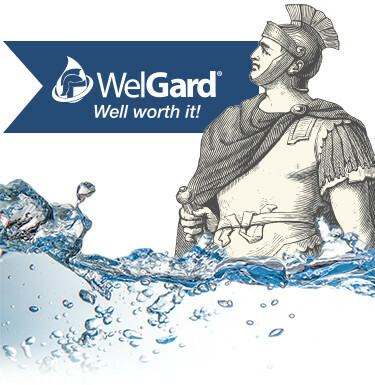 When it comes to well protection, including service and repair for your water well, WelGard® is your saving grace. We understand the challenges of owning a home — and the extra challenges that come with having a well. In fact, it was one of our founders who suddenly found the taps dry one fateful Fourth of July (read that story) and wondered why there wasn’t something like WelGard® already out there. No one wants a sudden lack of water, not knowing what to do or who to call. You need a comprehensive warranty, a shared sense of urgency to get your problem solved, and reliable people to call when something goes wrong. It’s our job to show up fast, and bring you back to normal, usually within hours of being notified. Craving peace of mind in protecting your home? Let us help. Total peace of mind. Eliminate the worry of owning a house with a well. A fixed price with no deductible and no additional costs for any repairs. Timely and professional service, no matter what time day or night, including weekends. If desired, annual, professional inspections of your well and reports on the quality of your water supply.